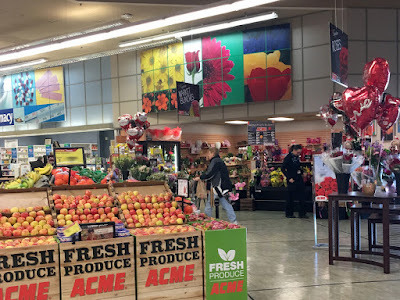 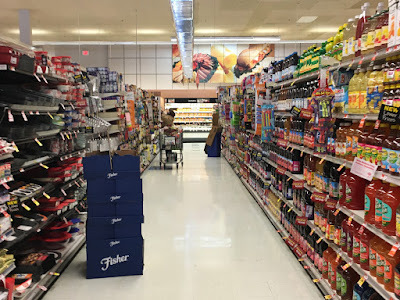 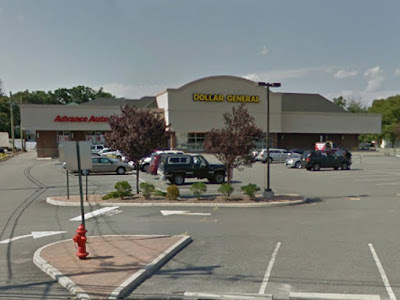 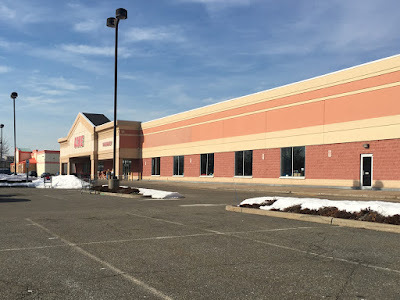 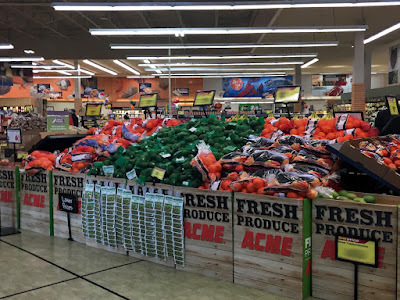 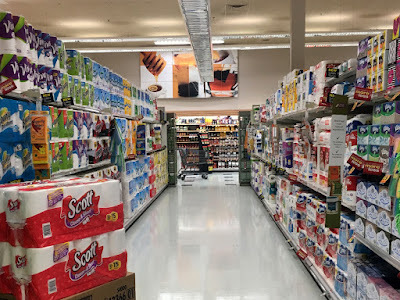 After a 40 year absence, Acme has returned to Saddle Brook by taking over this former A&P fresh. 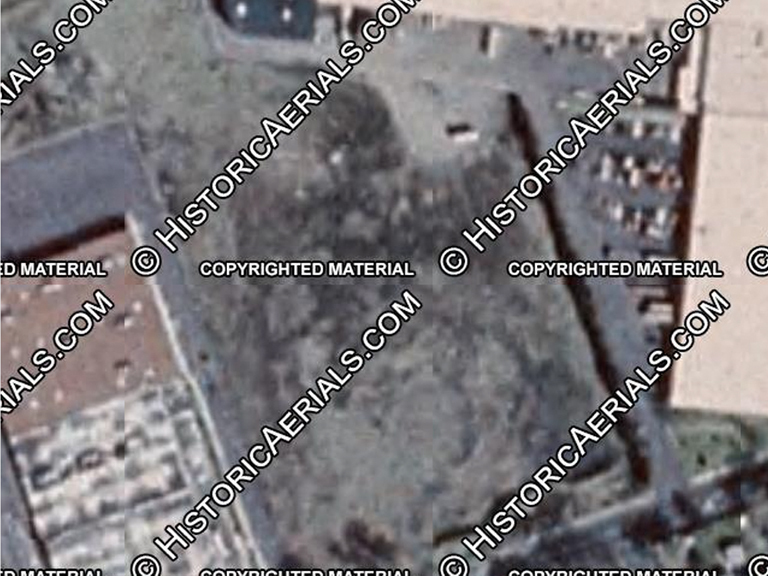 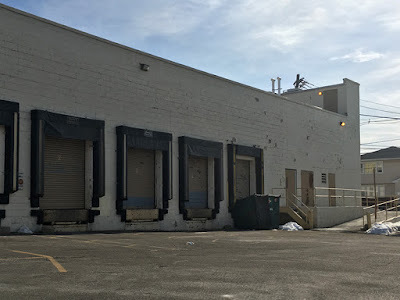 This store is just a stone's throw from Acme's original location which we will take a look at down below. 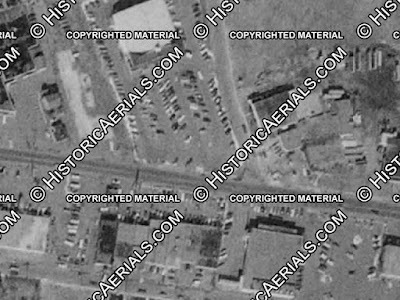 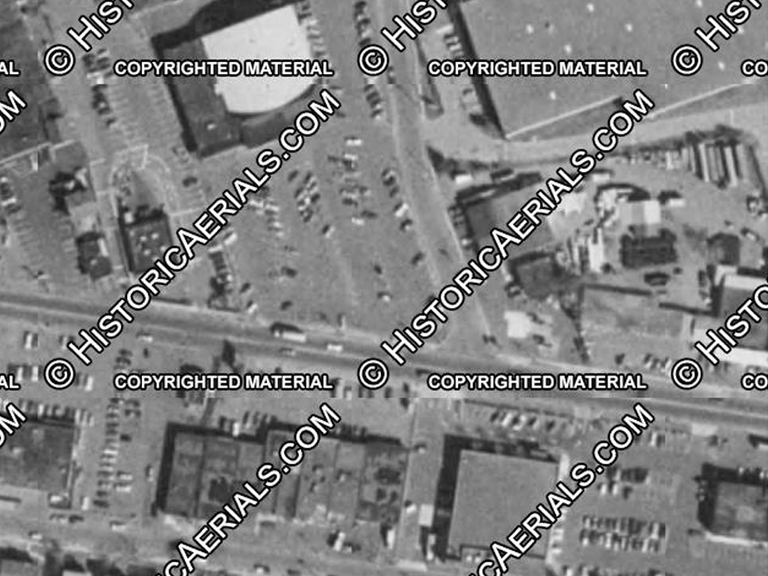 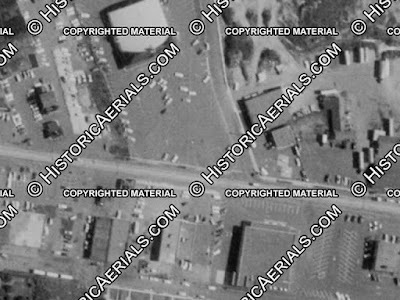 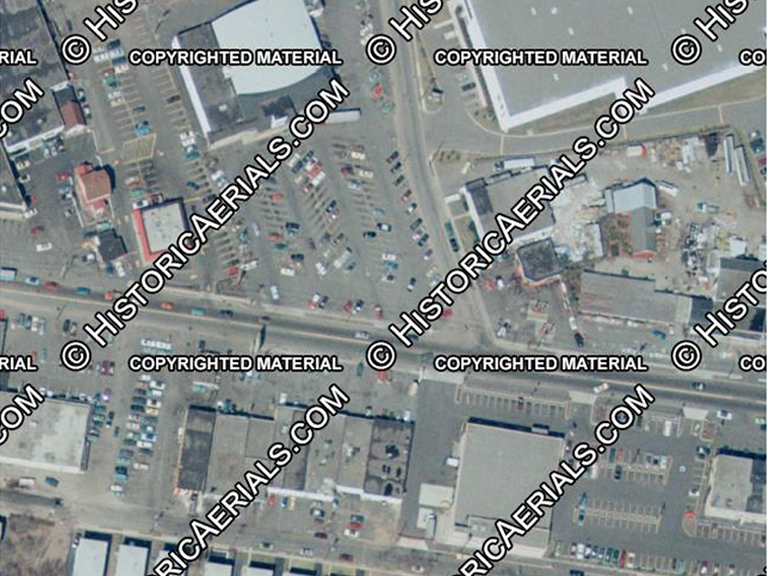 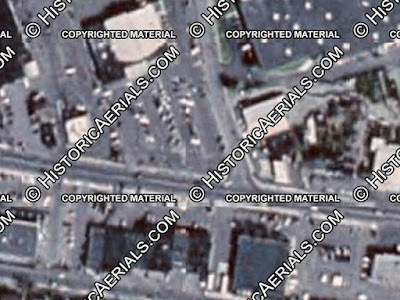 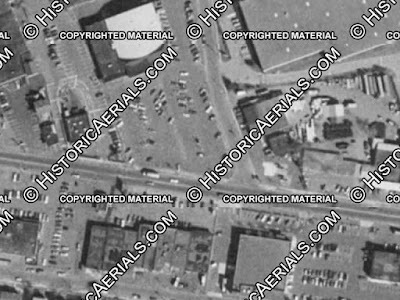 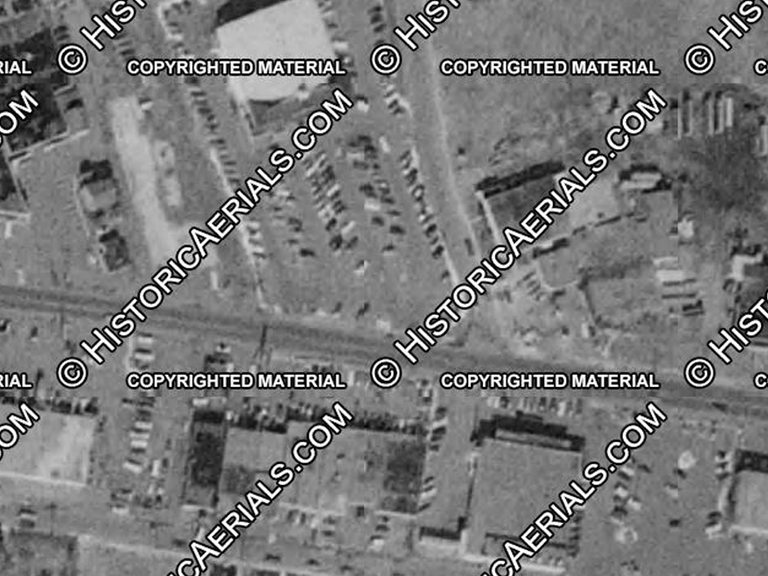 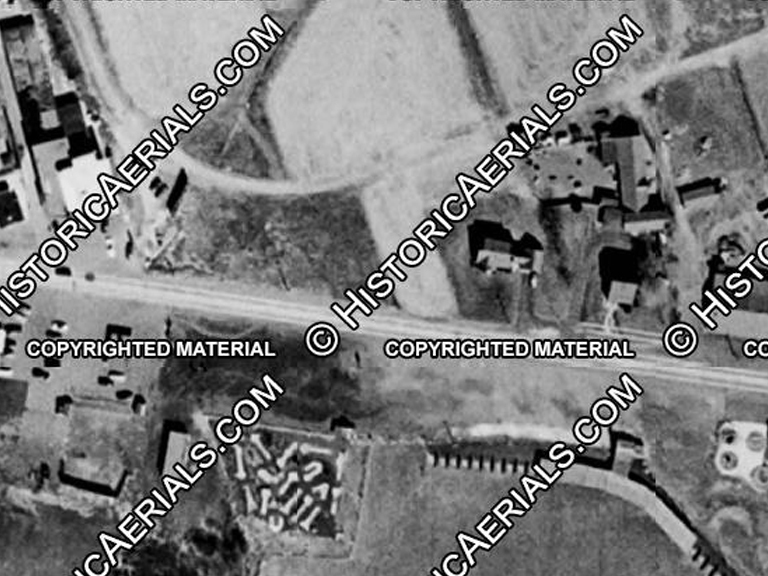 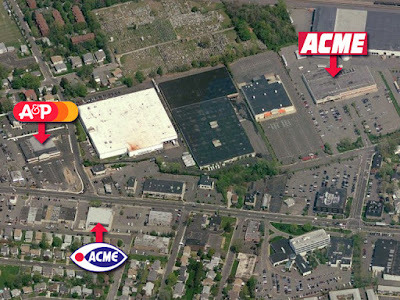 Back in the 60's and 70's, Acme and A&P were located right across the street from each other. 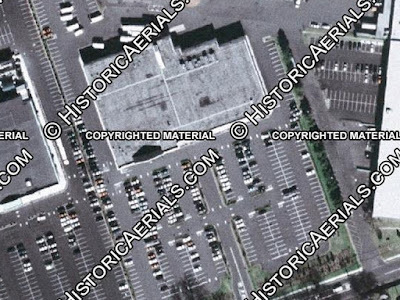 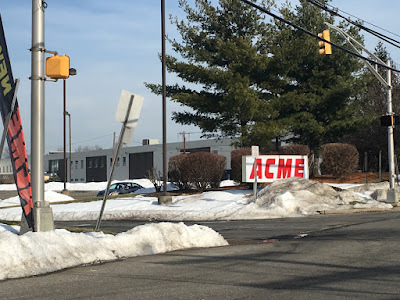 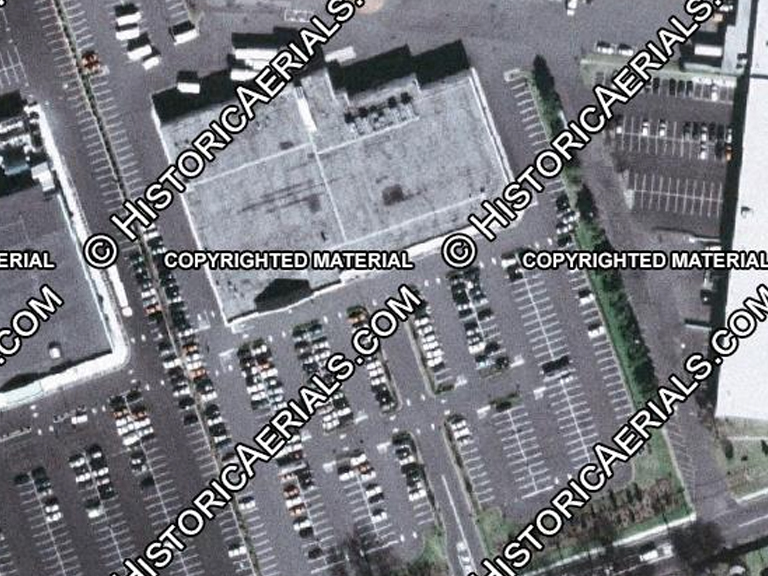 I believe Acme closed in 1975 when the company closed several stores in Bergen County. 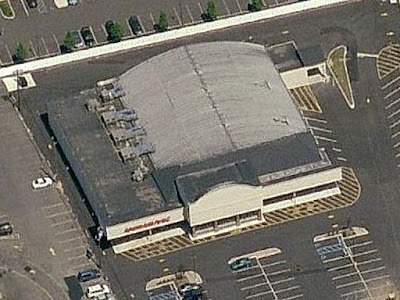 A&P remained in it's original location until the mid to late 90's when it moved to this replacement store. 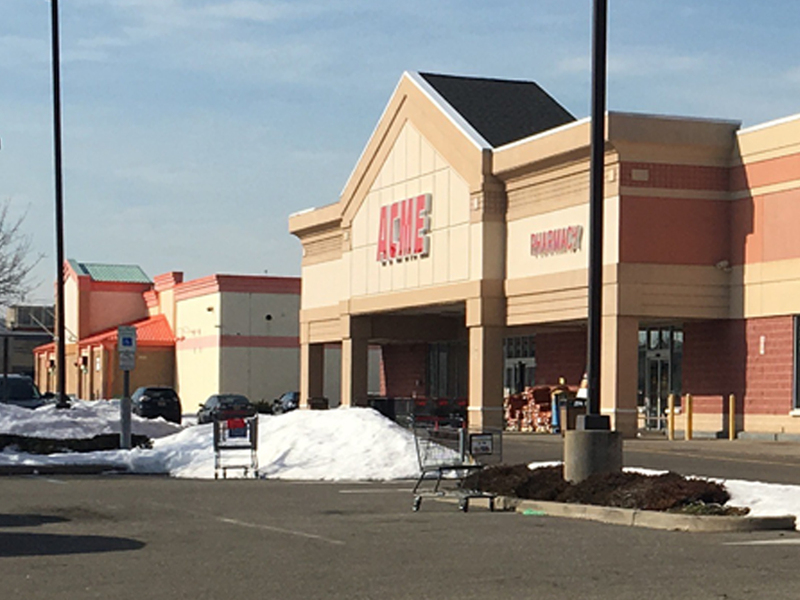 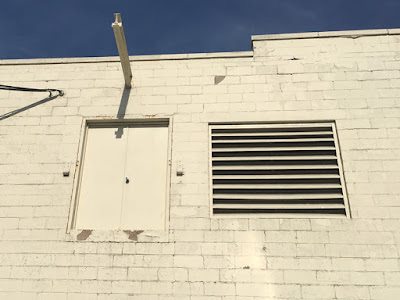 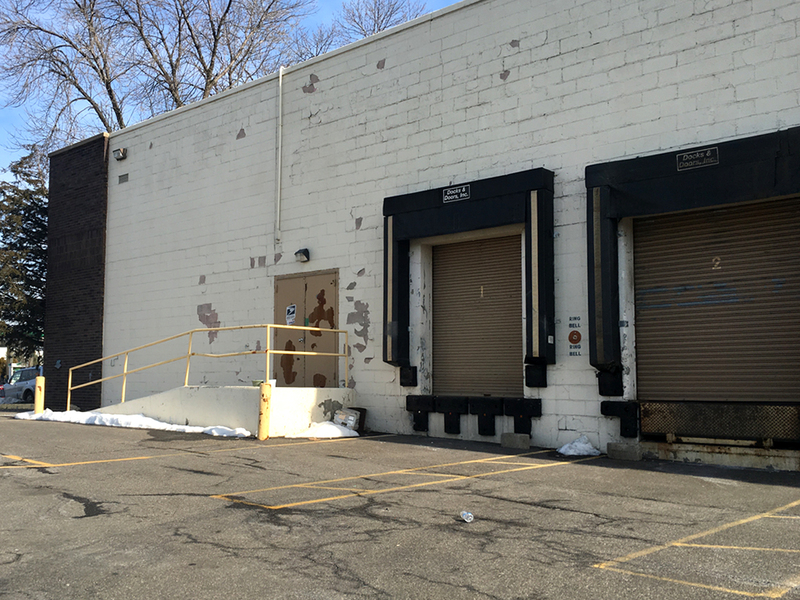 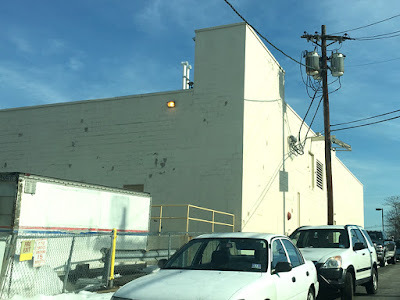 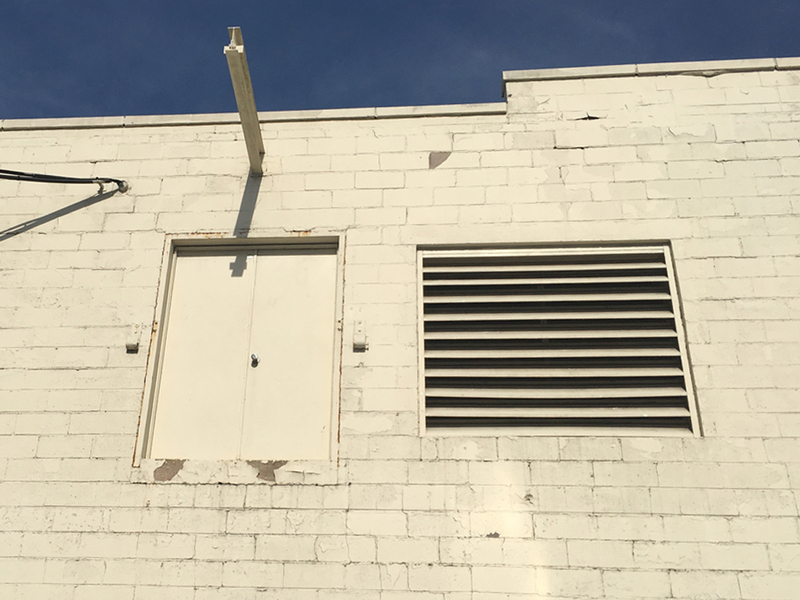 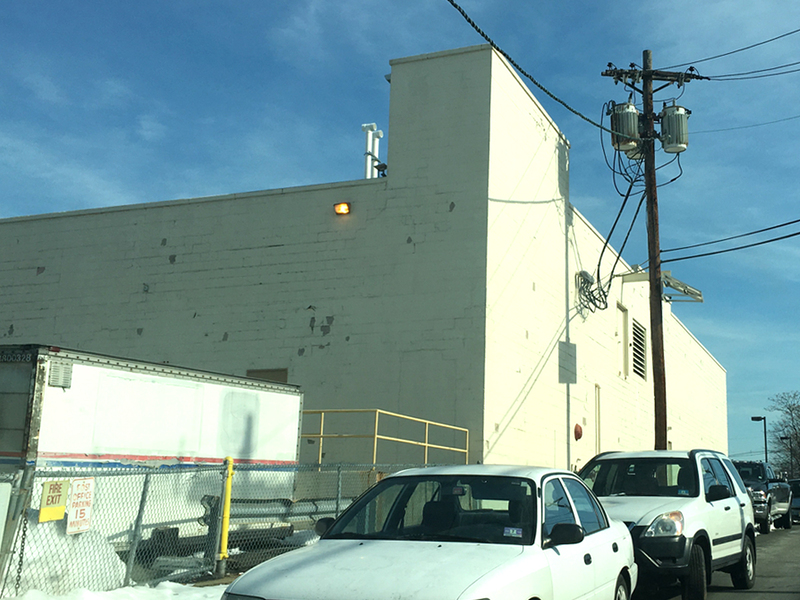 An abandoned Home Depot sits to the left side of the Acme. You can see it's a rather unusual design for the chain. This is due to the store opening as a Villager's Hardware store, a short-lived Home Depot concept. 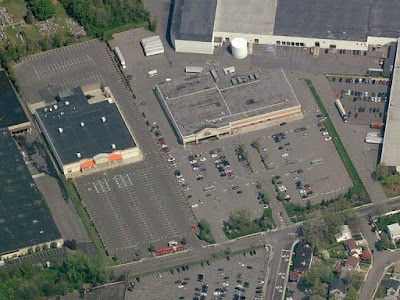 The store was eventually rebranded as a Home Depot but wound up closing altogether in 2008. 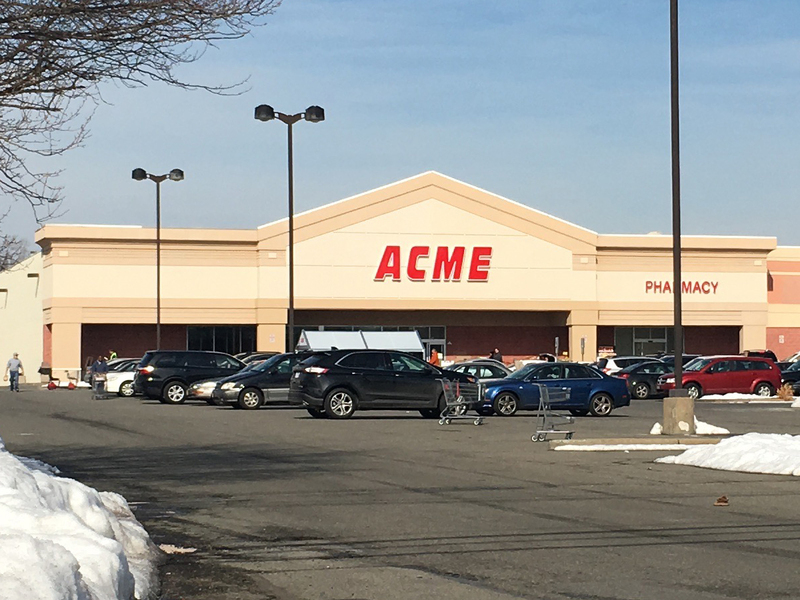 A nice big ACME sign fresh coat of paint along the front has this store looking like it's brand-new! 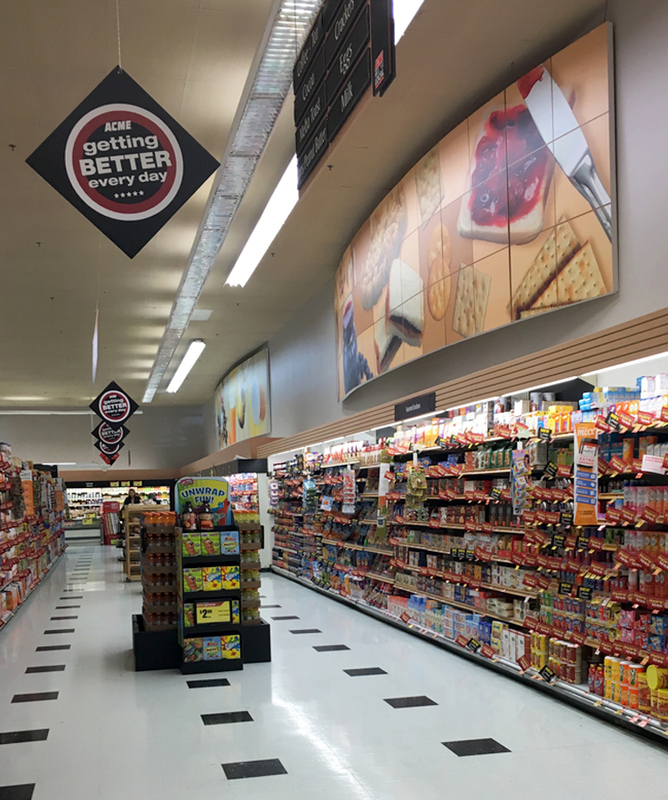 Inside we have A&P's fresh remodel version 2, which is looks fantastic. 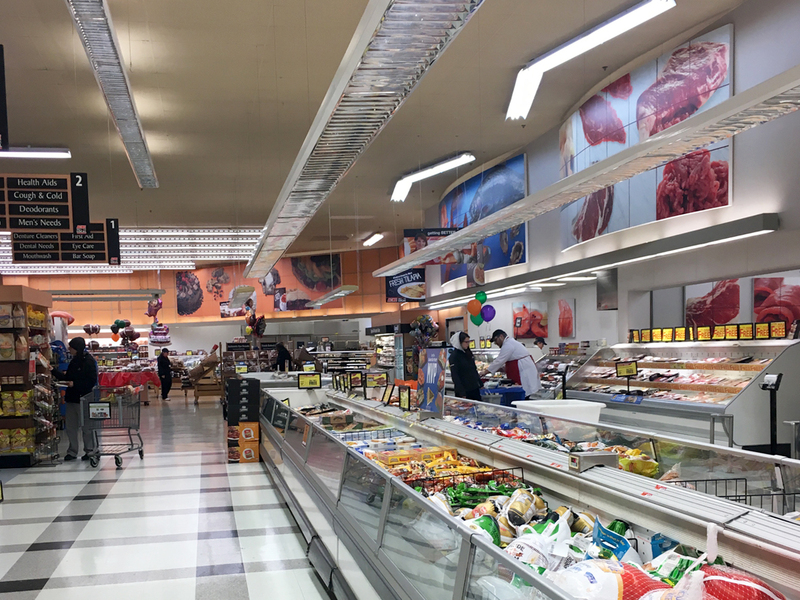 New lighting in Produce, of course. 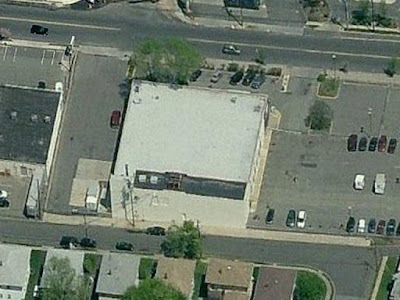 This place is begging for a Starbucks. 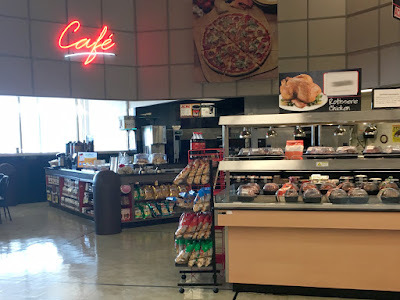 A spacious seating area is to the left of the café counter. 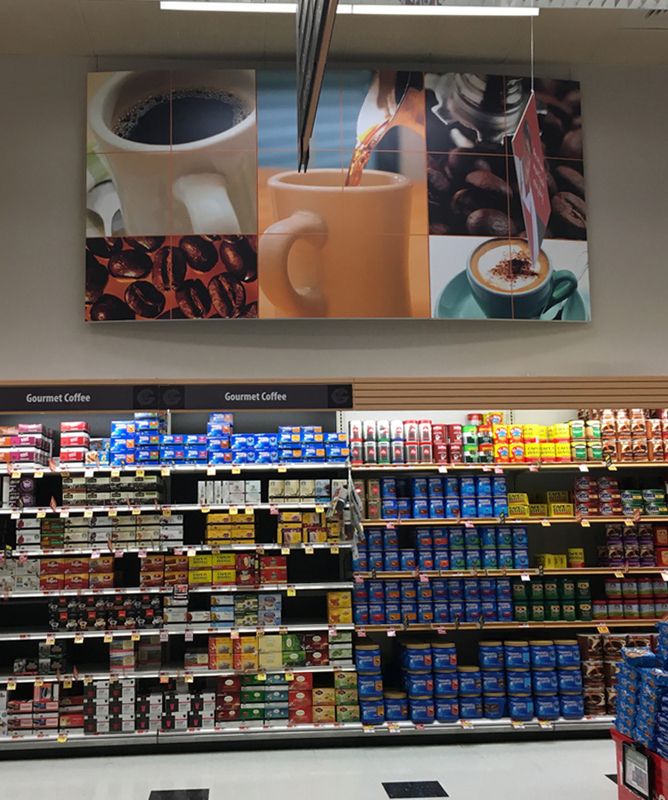 The department signs here are big and beautiful. 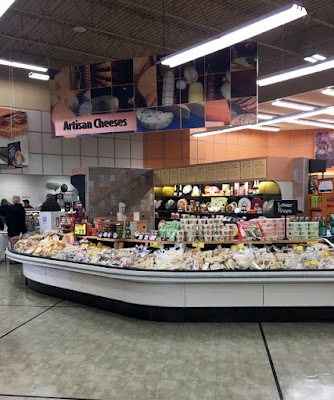 Free-standing cheese department across from the Deli. 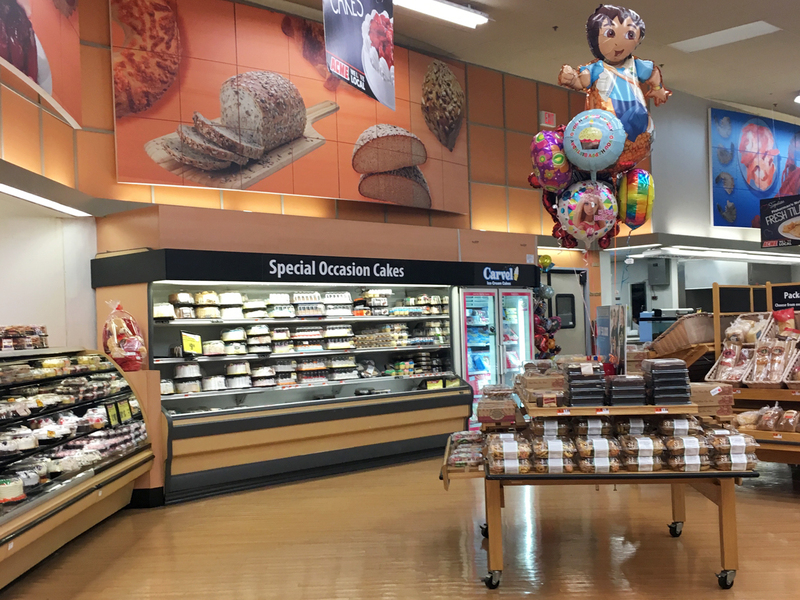 Looking toward the front from the Bakery. 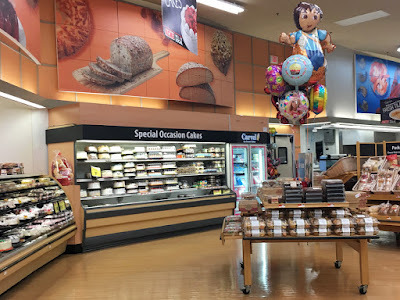 Huge selection in the Bakery! Acme removed A&P's spot lights that illuminated the department signs. 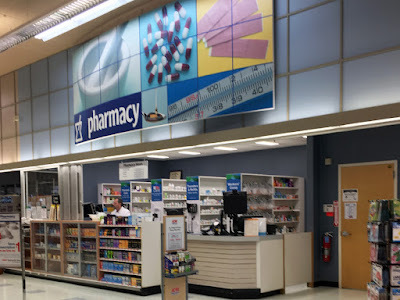 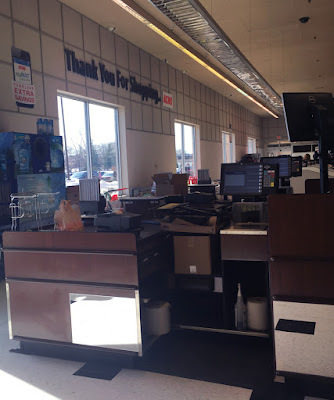 They did replace them with fluorescent tubes which you can see above the Pharmacy and Customer Service signs. 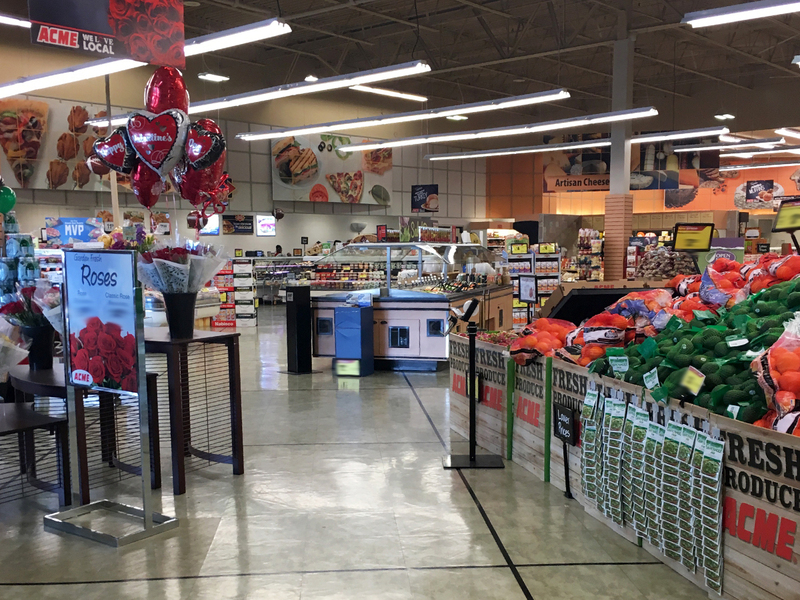 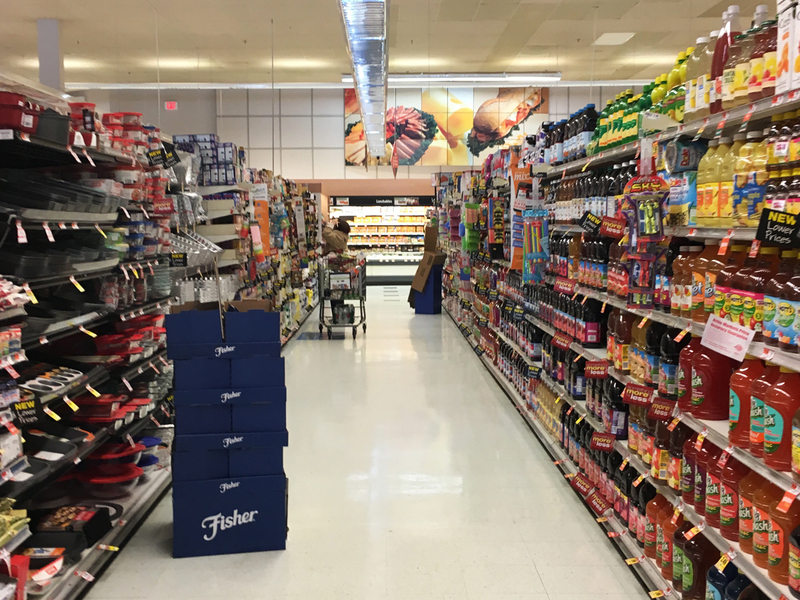 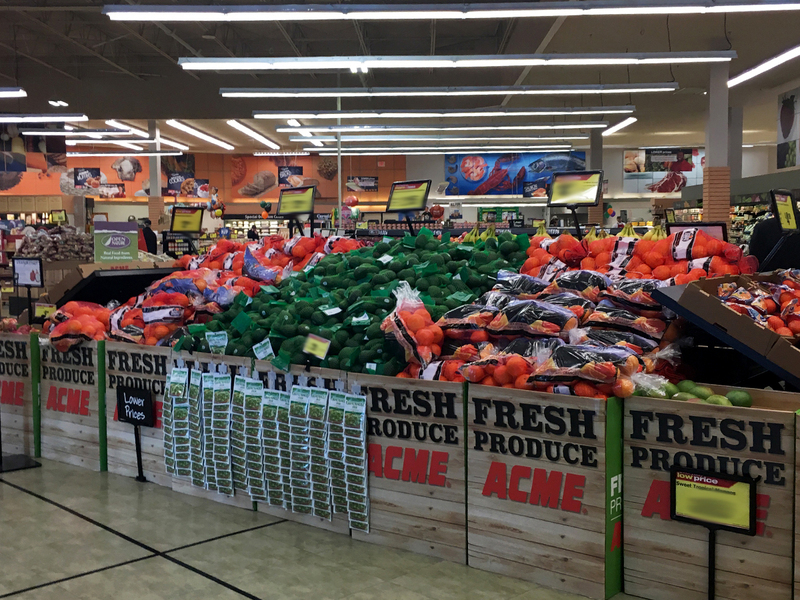 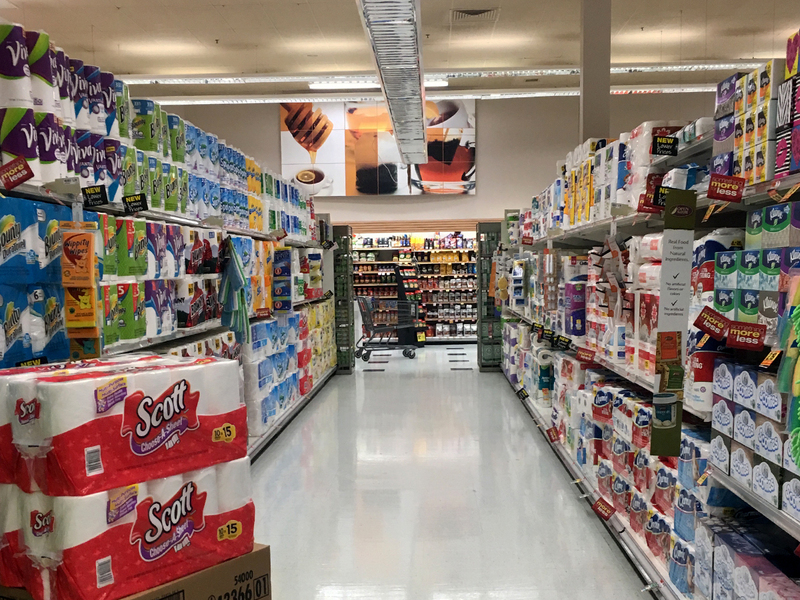 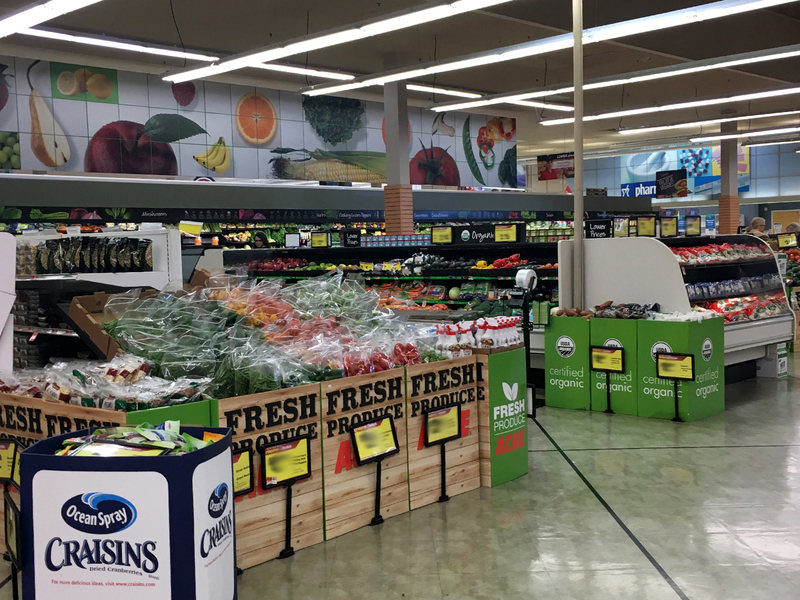 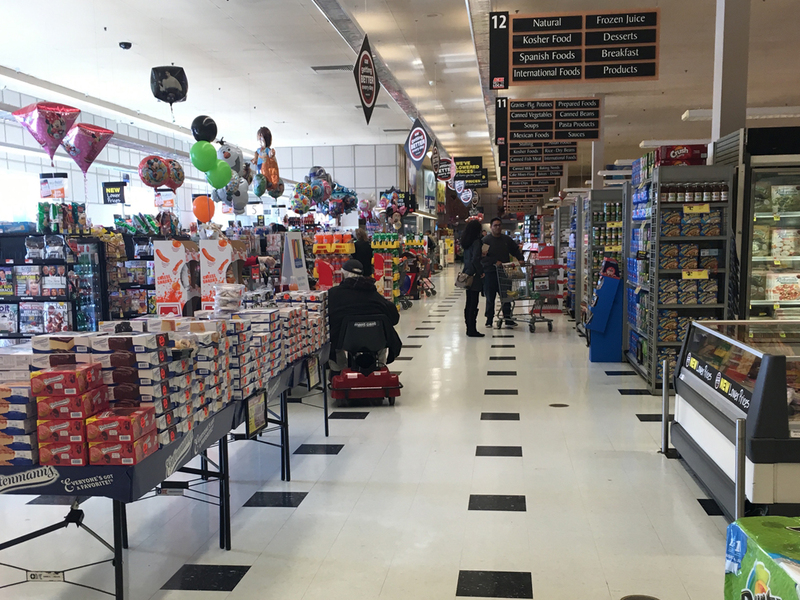 A&P's original flooring starts up at the edge of Produce. 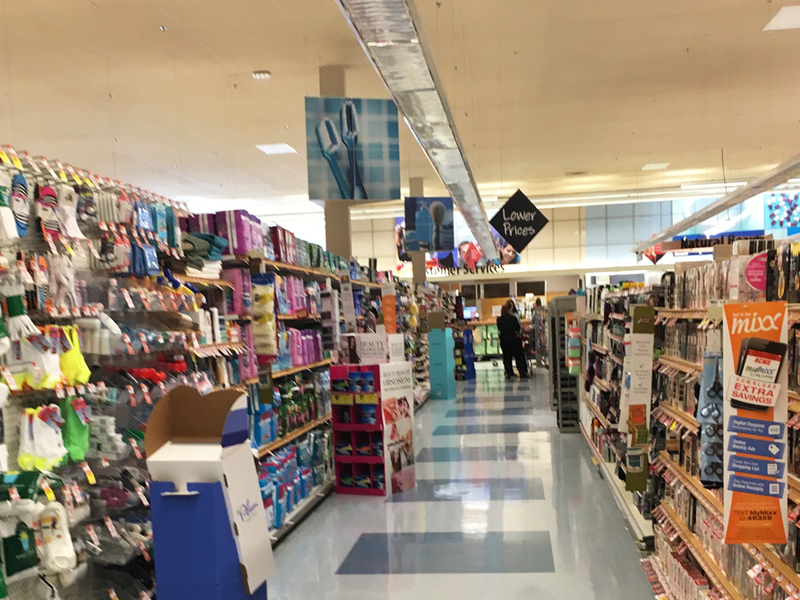 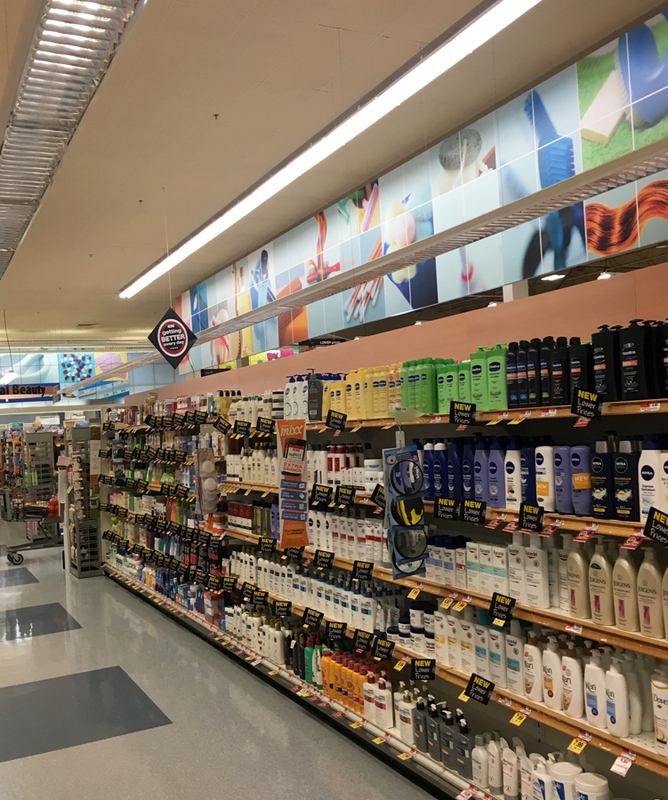 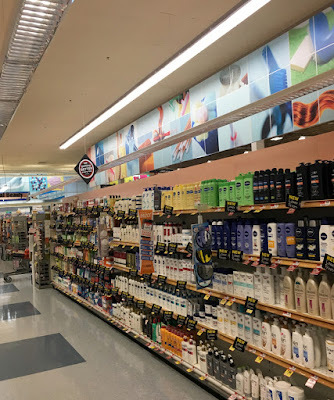 The fresh remodels originally had a display in this area with "natural" and higher end beauty products. 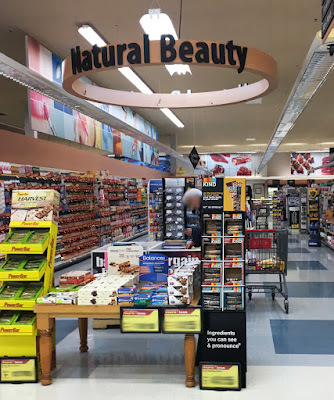 The displays were eventually removed but the "Nature Beauty" signage remained. 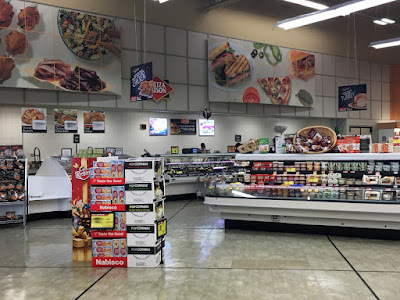 The Health and Beauty sign backs up to the sign in Produce. 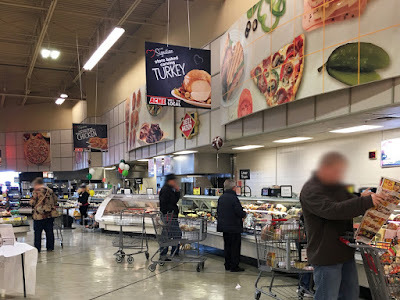 First time I've seen this 3-sided signs hanging from the cieling. 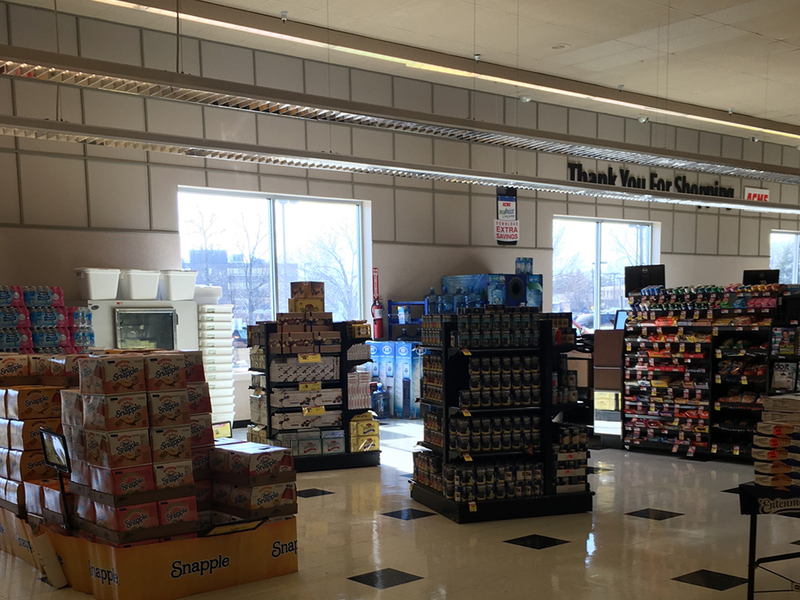 Here you can clearly see the new lights above the department signage. ACME sign along the front-end! 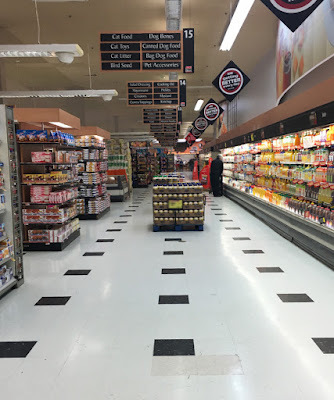 Very impressed with how bright and clean this store was. 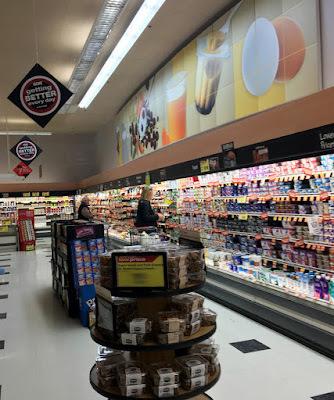 Dairy runs along the back of the store and only half-way down the last aisle. 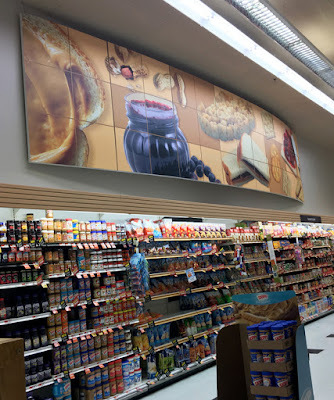 Peanut Butter and Jelly department! 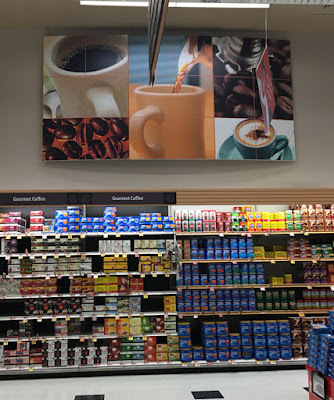 Coffee and Tea department in the front corner. Acme added a couple of new registers at this end. 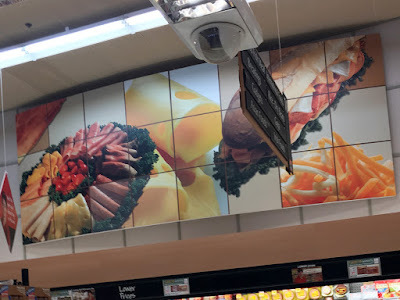 The rest are all left-over from A&P. 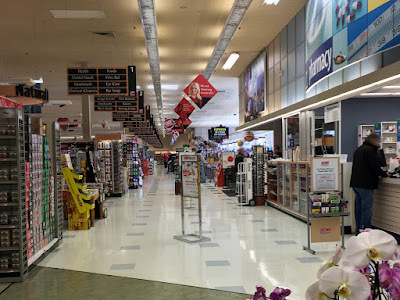 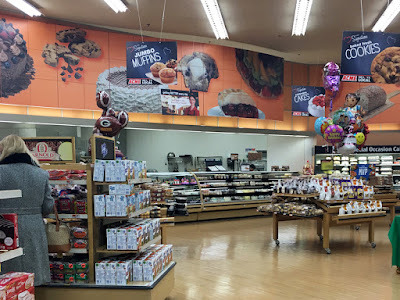 I was here a few weeks ago to take these photos and the A&P checkout lights were still in place. They may have since been replaced with Acme's "Quality Built" lights which are currently being put into stores. 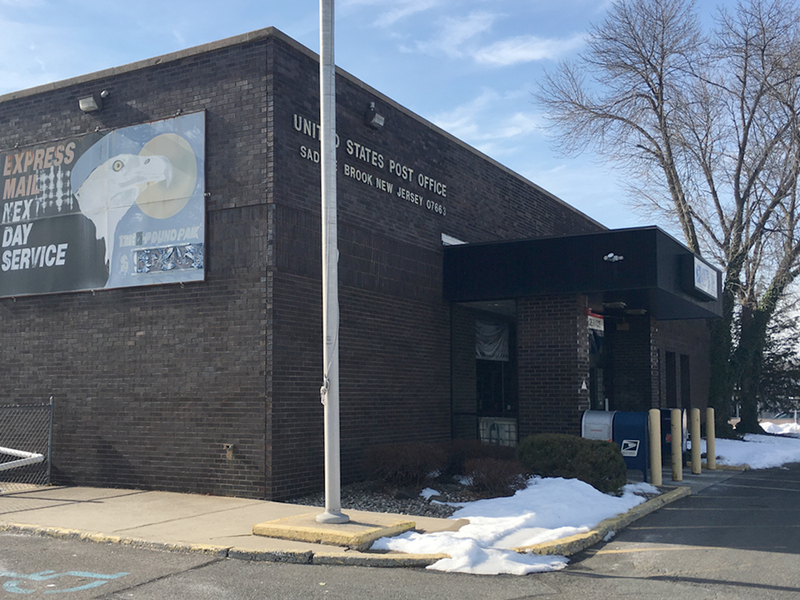 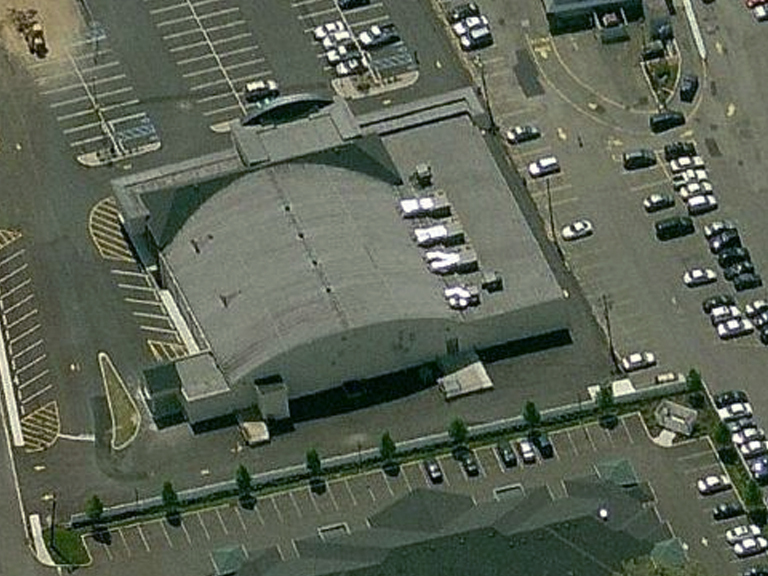 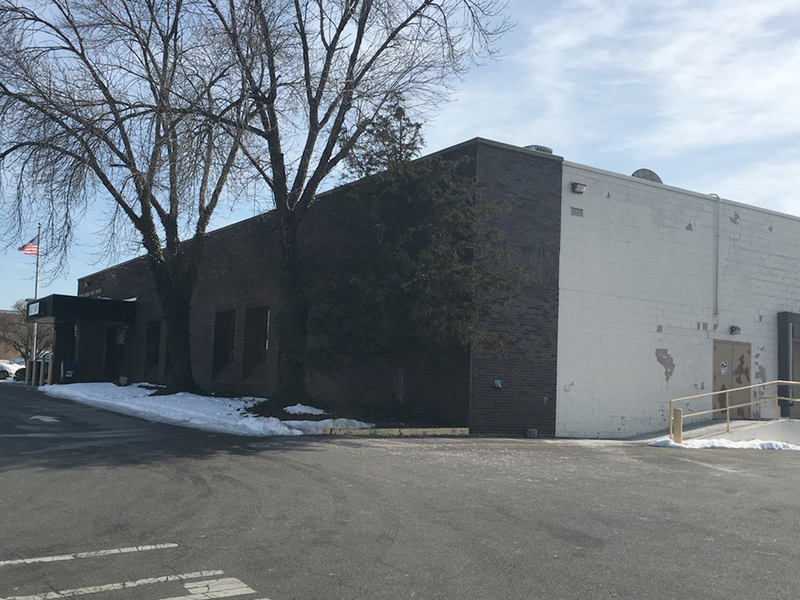 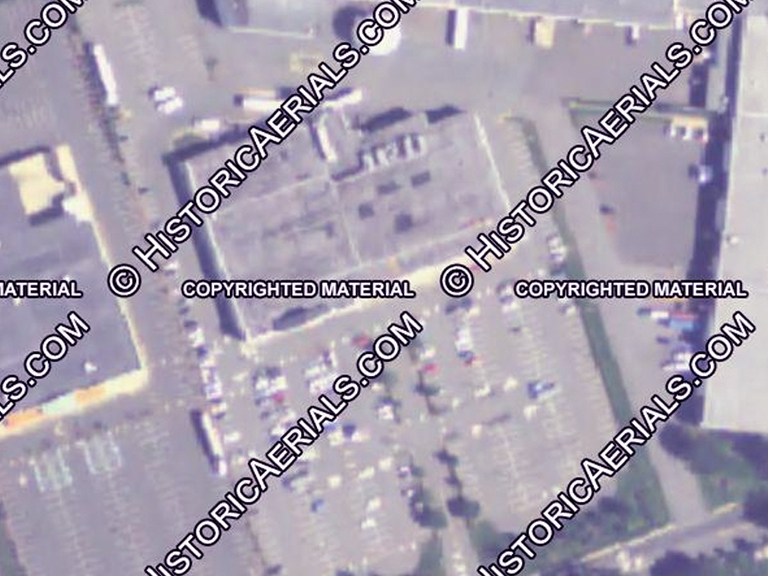 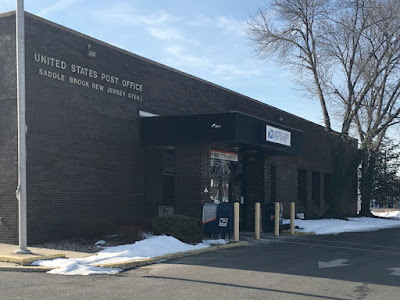 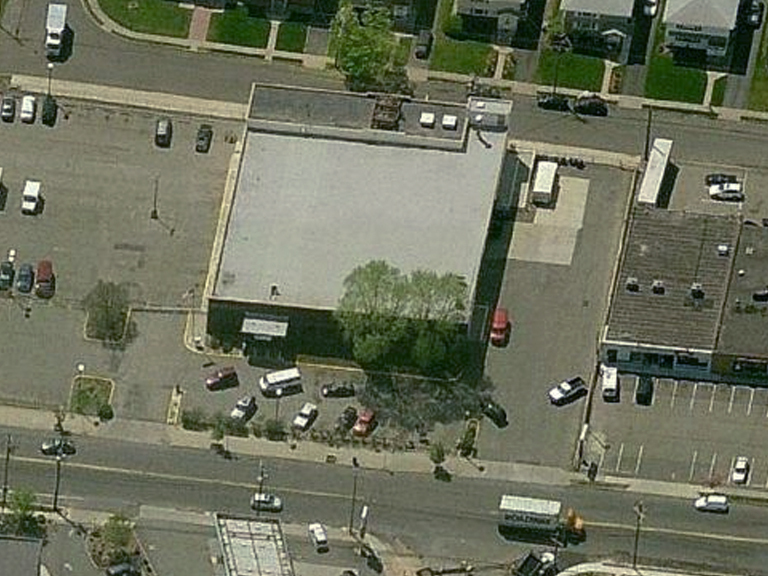 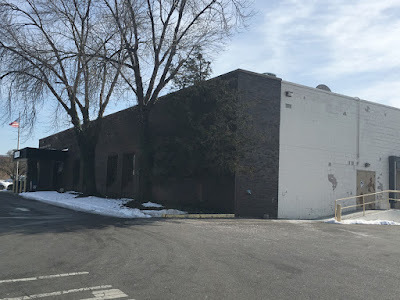 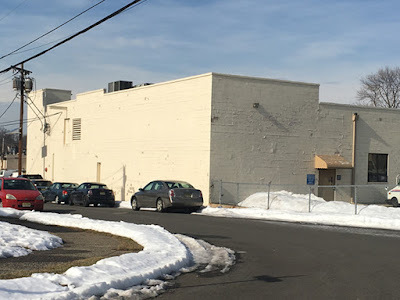 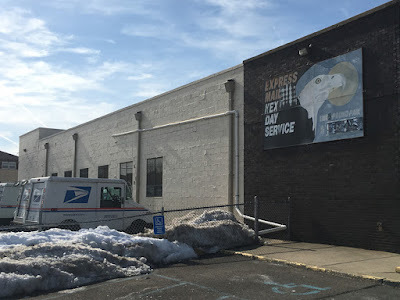 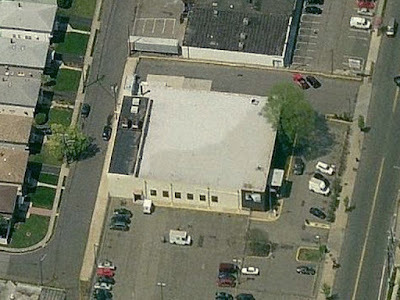 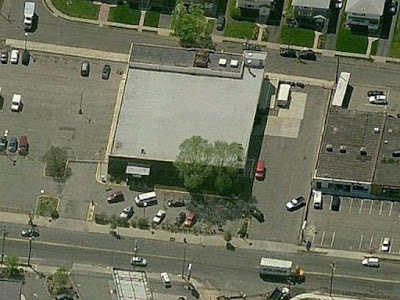 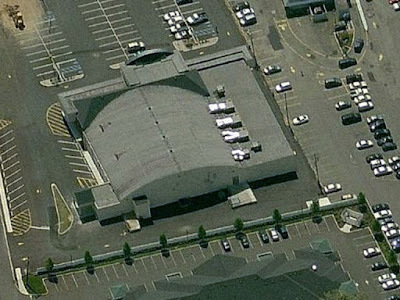 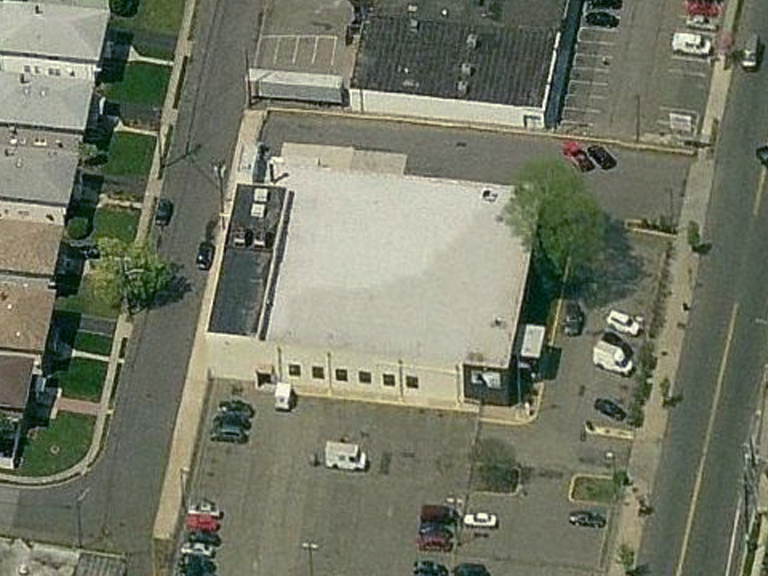 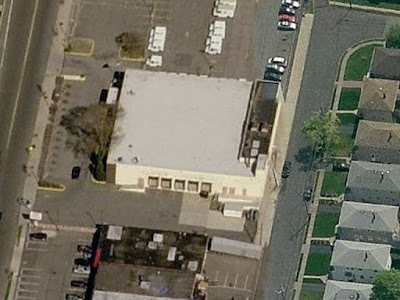 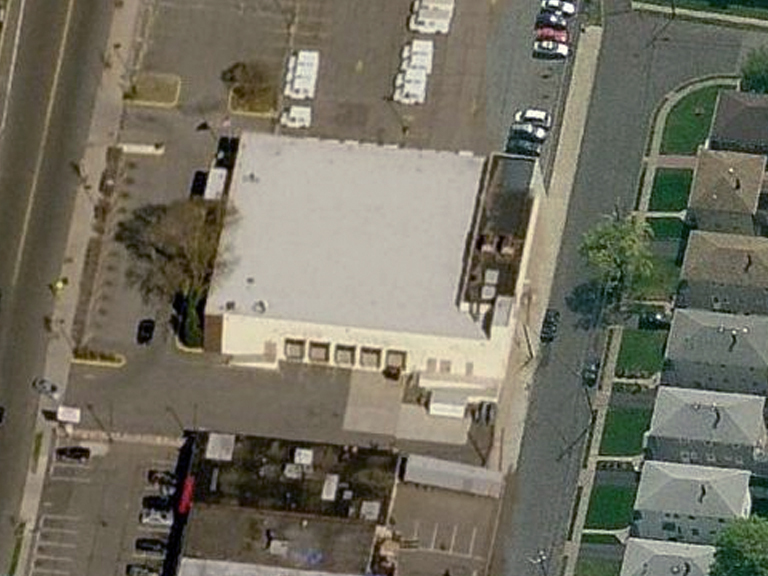 We'll jump over to the original Acme which is now the Saddle Brook Post Office. 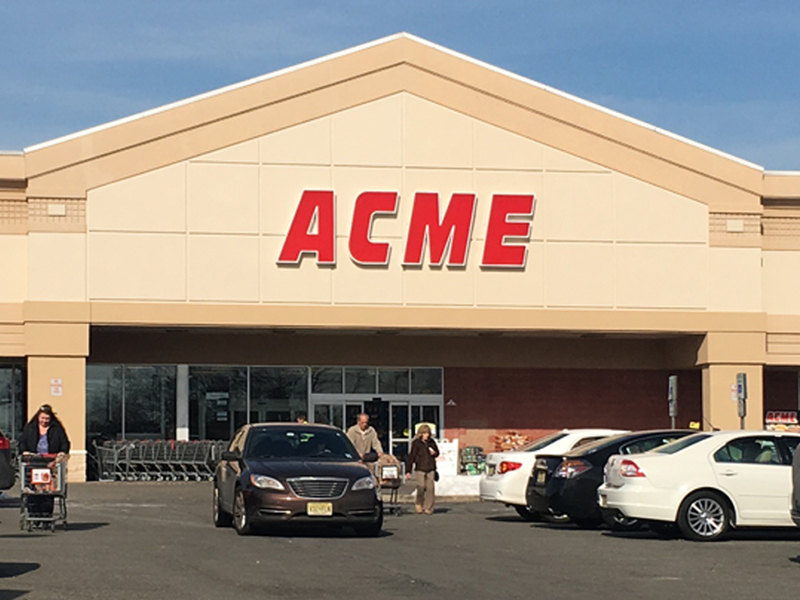 No Acme clues remain along the front. A&P fresh with the abandoned Home Depot. 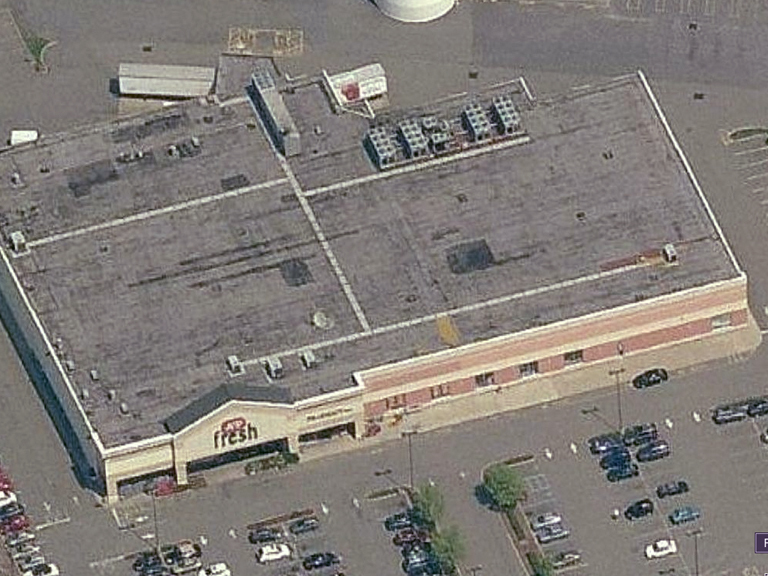 The original A&P up at the top with the Acme along the bottom just to the left of "1995". 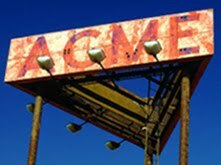 Acme was gone by 1979. 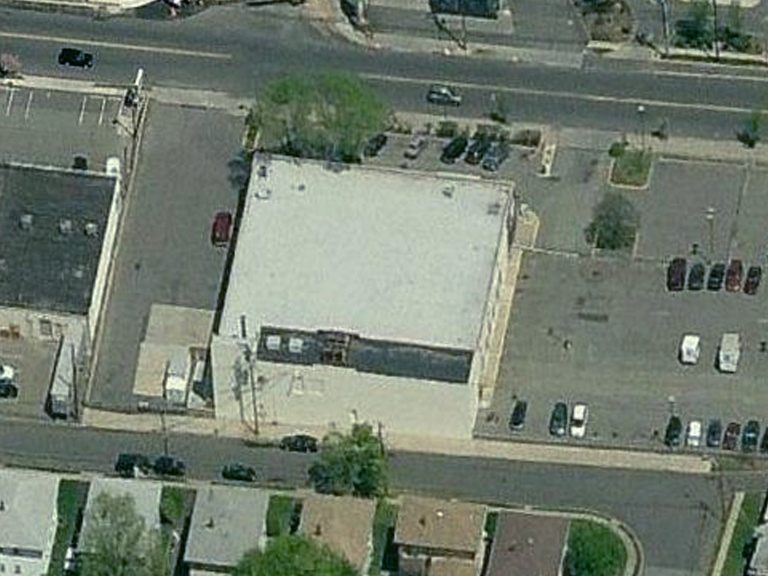 The front awning had been removed by this time. You can see it still intact in the photo below. 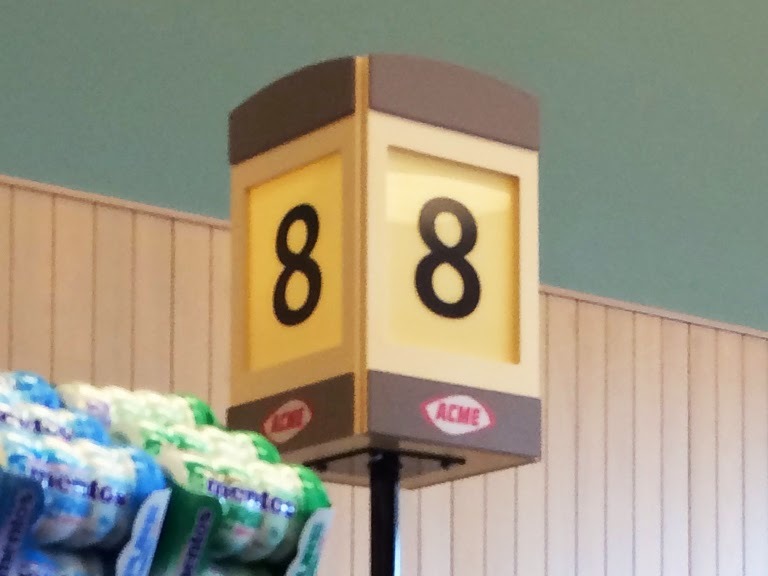 Acme "Bell Ringer Award" Clock! 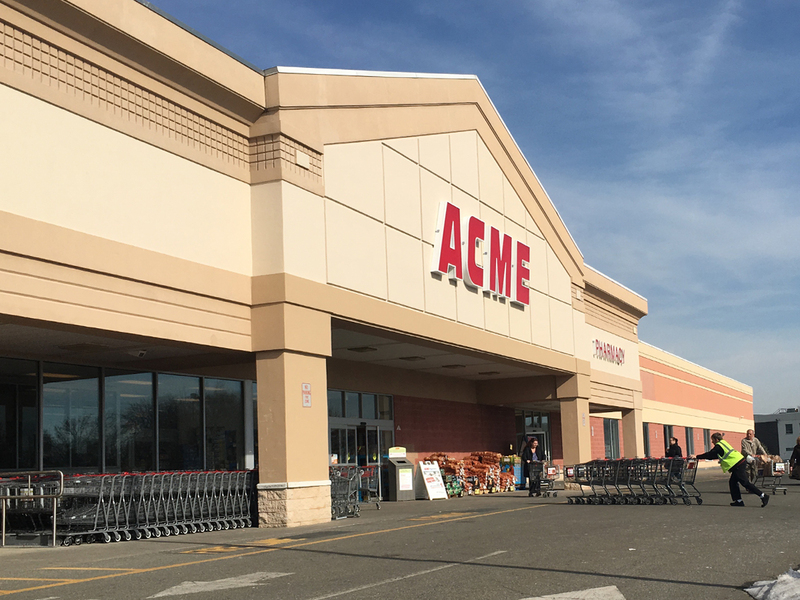 First tour of the Barnegat Acme! 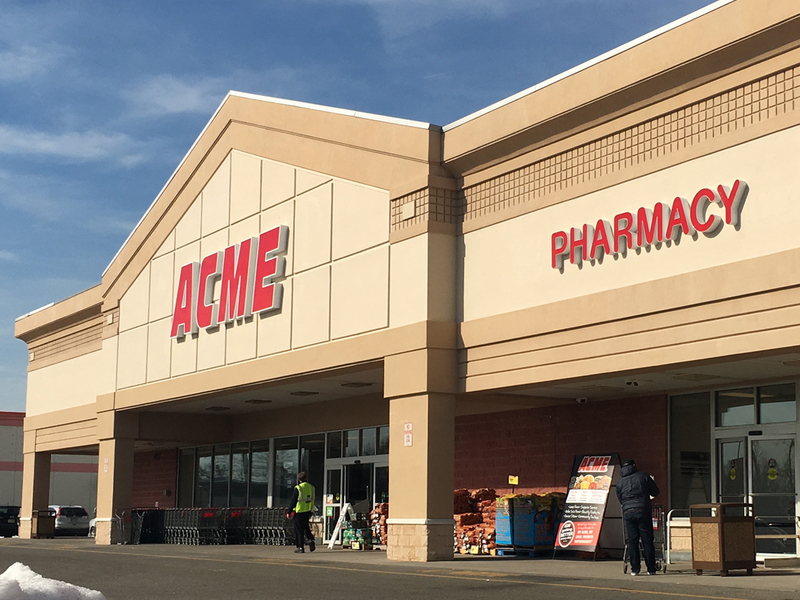 Sign is up at the Jersey City Acme! 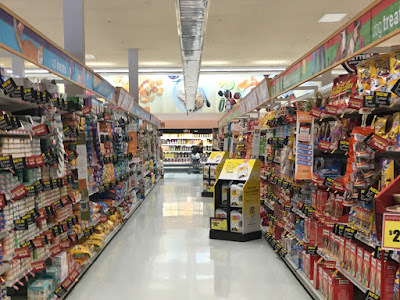 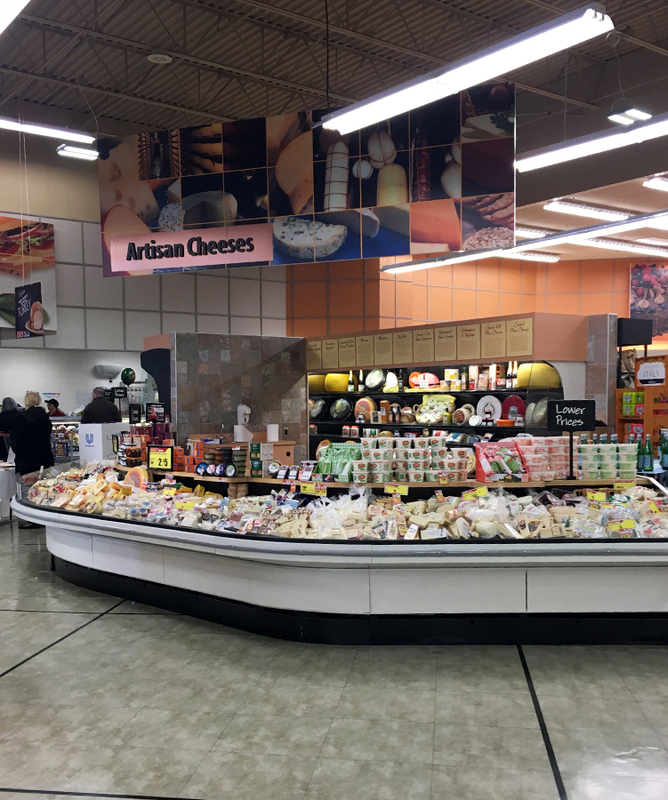 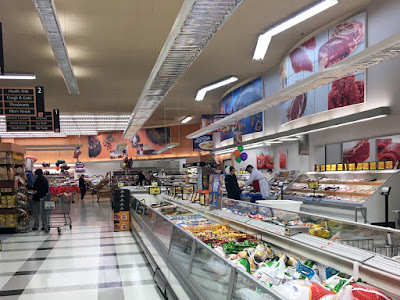 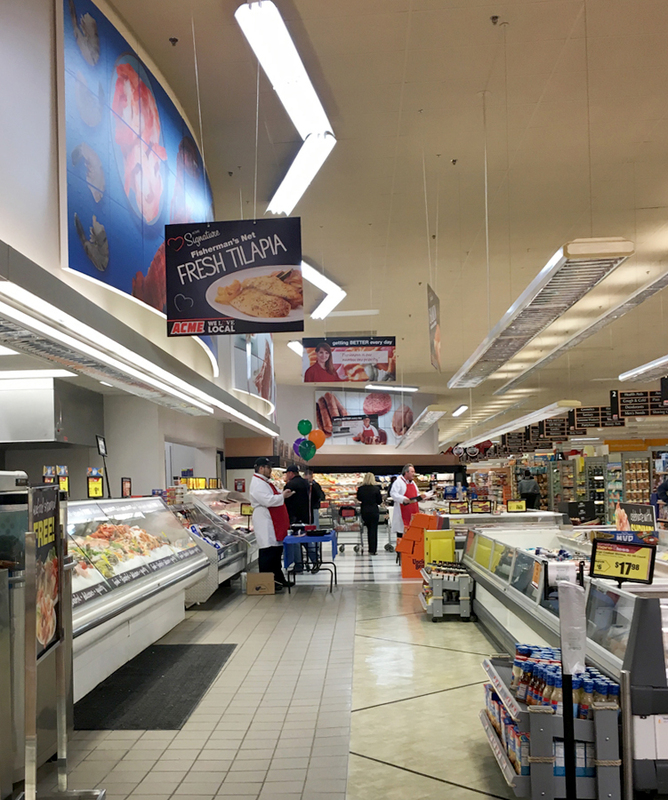 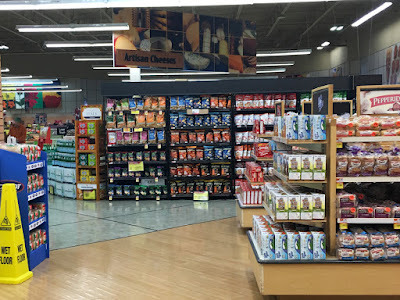 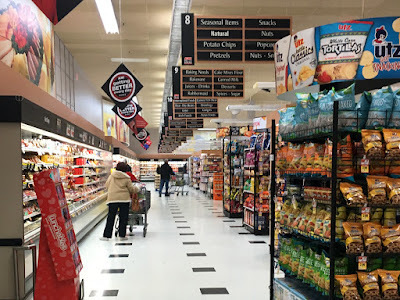 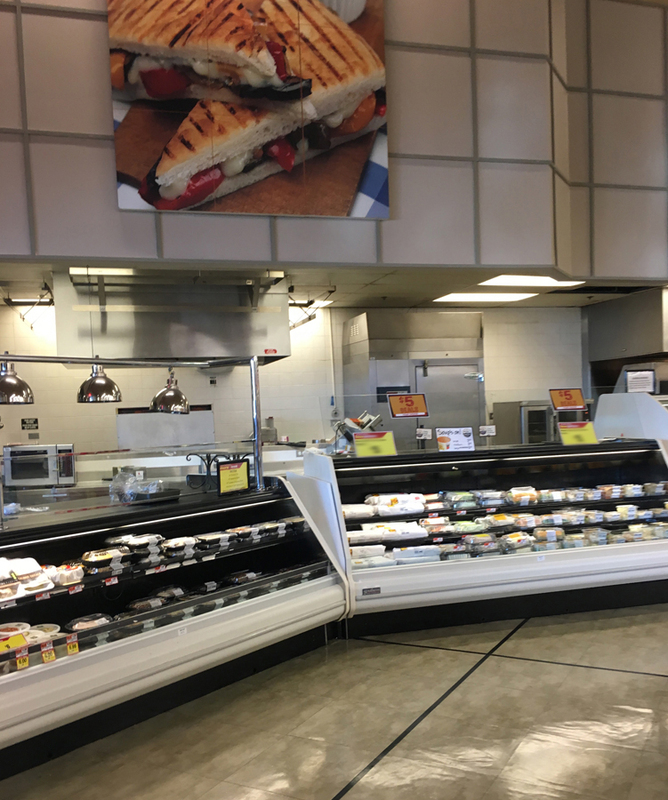 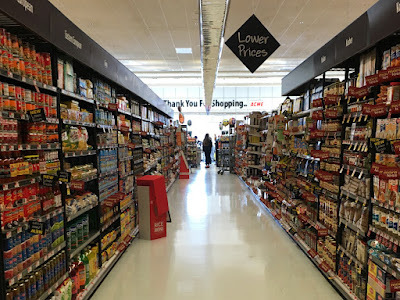 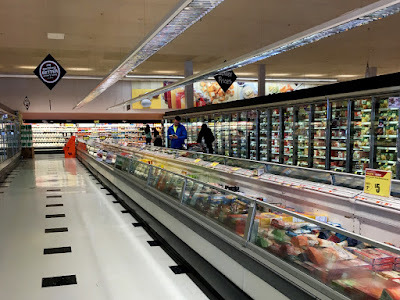 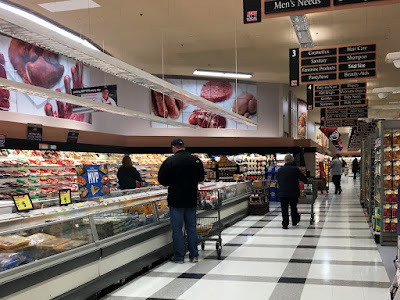 Check out this brand-new Safeway! 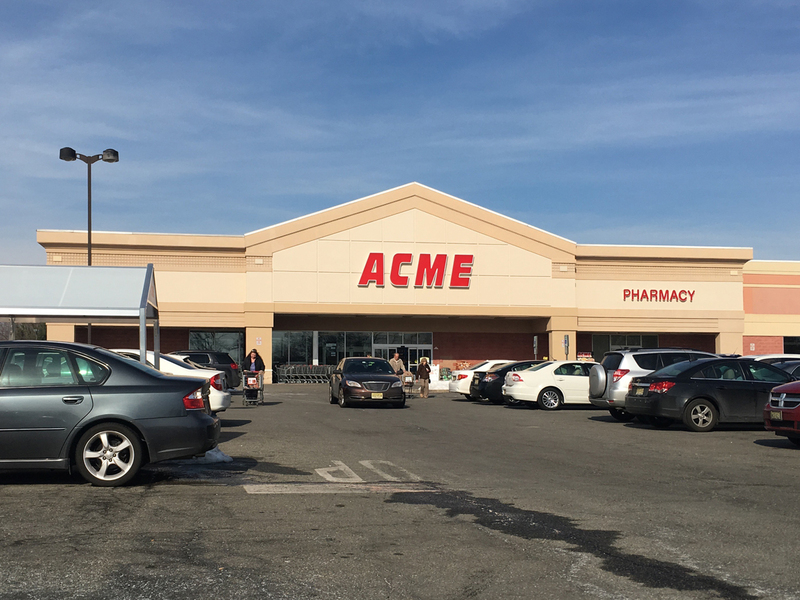 Sign is up at Cottman Avenue Acme!